This chapter deals with the specific context of the public sector. What are the specific characteristics of organizational development and change management in this sector? What are the experiences with organizational development (Organization Development) in the public sector? A business case from the Dutch public sector explains which considerations played a role and what experiences it led to. The chapter focuses on the participatory design of the change path and the longitudinal research into the progress and its effects. Forming part of the Understanding Organizational Change series, Managing Organizational Change in Public Services focuses on the organizational dimension of change management in public services. 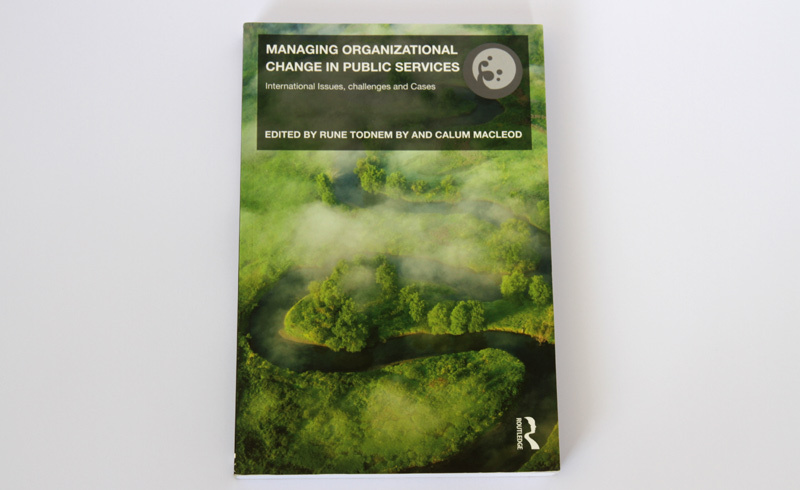 Combining aspects of change management theory with ‘real life’ practice in the form of organizational cases from different regions and sectors, this edited collection identifies and analyzes significant issues regarding the development, implementation and evaluation of public service change initiatives. Featuring contributions from leading authors in the field, this text provides an overview of organizational change management with a focus on leadership, management, and strategies for change.